YCL Structural Designs is accessible with quick turnaround times. 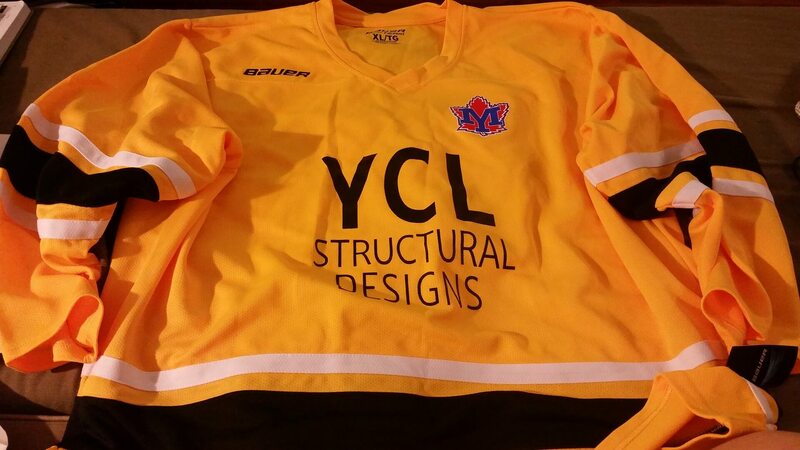 YCL Structural Designs Ltd. is lead by Yu Ching Lai. Yu Ching holds a Masters of Applied Science (M.A.Sc.) degree from Queen’s University, Kingston, Ontario. Prior to that, Yu Ching was awarded the prestigious Gold Medal for the Faculty of Engineering, Architecture and Science at Ryerson University, Toronto, ON. Yu Ching got his start in structural engineering design at Steenhof Buliding Services Group (SBSG) in Orillia, Ontario. There, he was immediately exposed to a wide range of unique and challenging residential projects, which included full structural designs of custom homes, cottages, and boathouses. Yu Ching then joined K.H. Davis Engineering Consultants Ltd. in Toronto, Ontario, where he developed into a fully independent structural engineering consultant. There, he would independently conduct close to one thousand site consultations and over one hundred structural design projects. YCL Structural Designs Ltd. builds on that experience as well as a reputation for being accessible to clients and providing quick turnaround times on his practical engineering solutions. 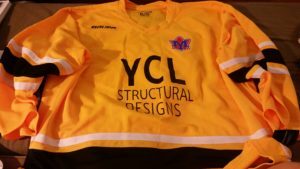 YCL Structural Designs Ltd. was also started in recognition of a growing list of clients as well as a growing number of direct referrals from all members of the industry, which includes homeowners, developers, contractors, architects and designers alike. 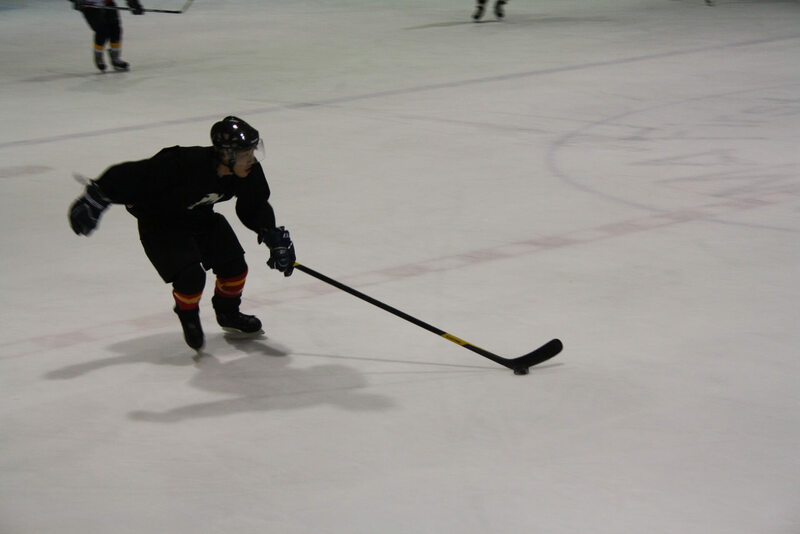 Outside of work, Yu Ching has been an avid ice hockey player since childhood and has subsequently given back to the minor hockey community in a team sponsorship and coaching capacity. 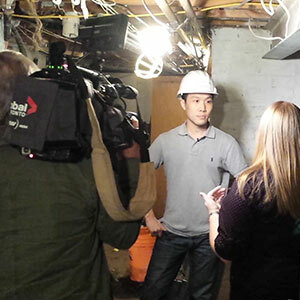 Yu Ching has made several TV appearances for GlobalNews, CityTV and HGTV.